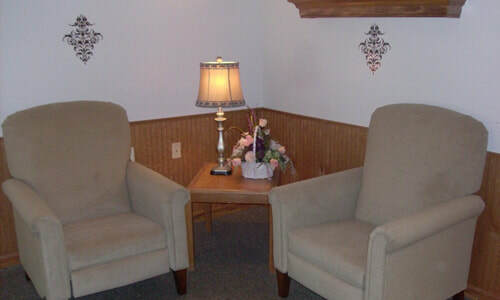 individual and family first. 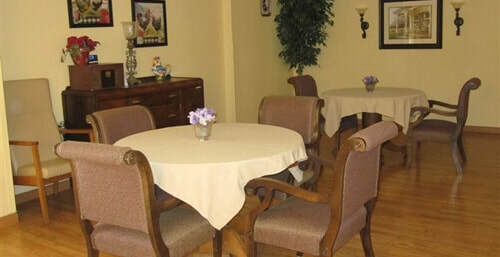 Our caring staff of dedicated professionals embrace our core values of Dignity, Privacy, and the Quality of Life. 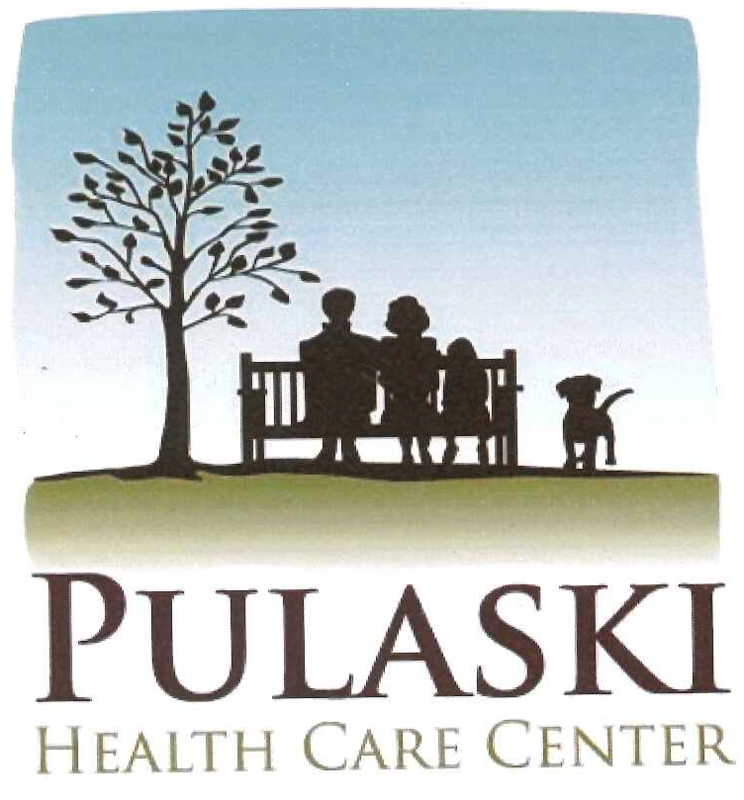 At Pulaski Health Care Center we understand the struggles families face as their love ones are no longer able to care for themselves. 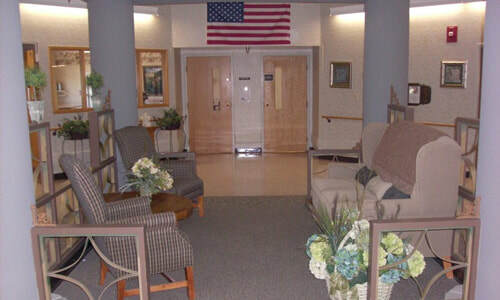 We have professional caring staff members that can help you and your loved one through this difficult time. 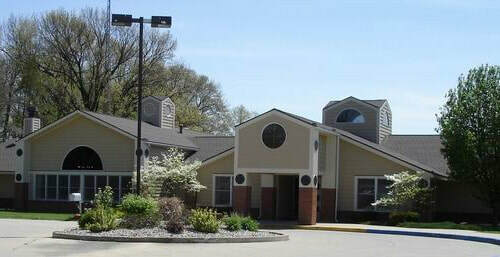 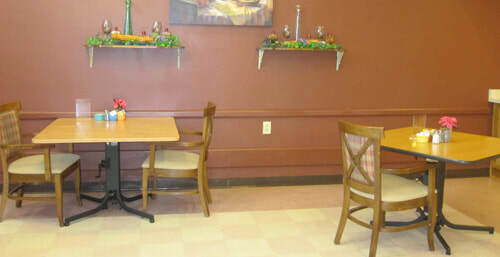 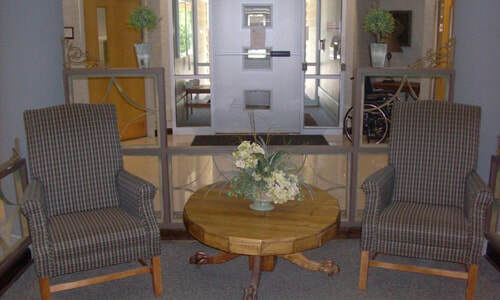 We invite you to come take a tour and meet our family here at Pulaski Health Care Center.